When you begin compiling your CV, give a lot of thought to what type of position you are aiming for and therefore what the CV of a person in this position would look like. This direction will give you the necessary focus and will allow you to emphasise aspects of your education and experience that pertain to your desired position. Spelling, grammar, fonts and correct use of tables, bullet points and other structural elements are extremely important. Your CV is the first indication your potential employer has of your attention to detail. A CV that has mistakes or is badly put together is very off putting. 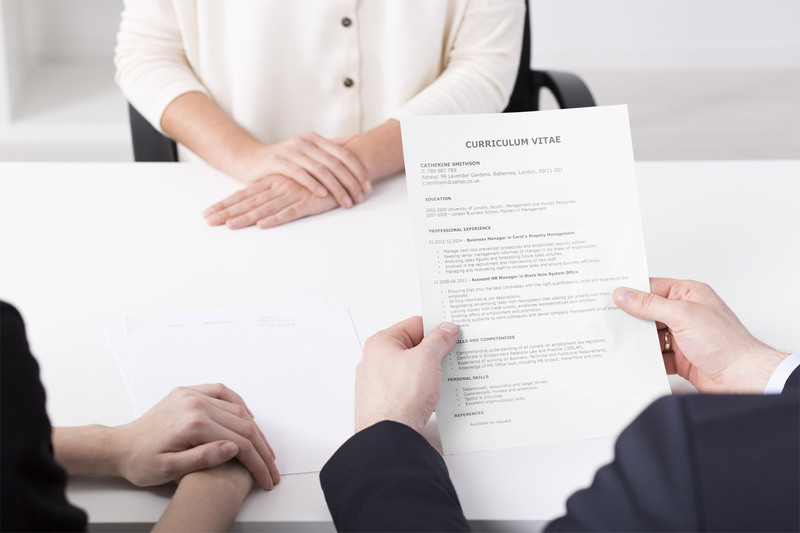 On the other hand, a flawless CV is an instant attraction and tells a potential employer that you are someone who could be an asset to their organisation. Your CV does not have to be ‘set in stone’. 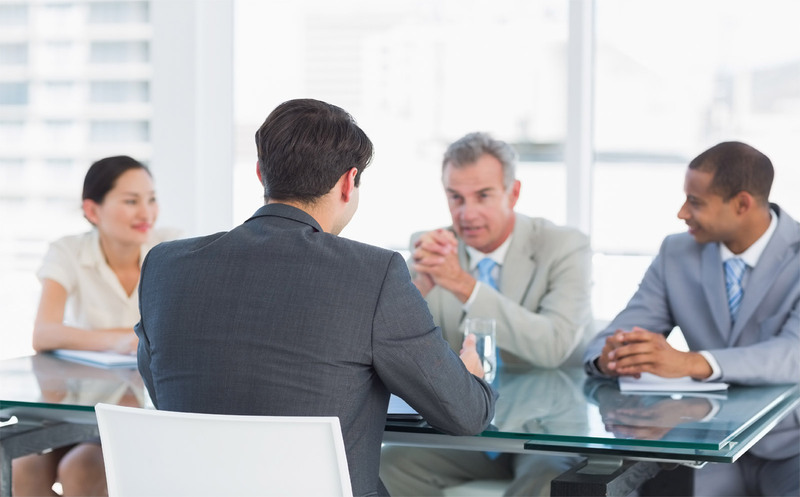 It is highly advisable that you tailor it to the position that you are applying for. These don’t have to be major changes and it does not mean that you must manufacture information. Look carefully at the duties and responsibilities of each position and find duties and responsibilities in your current or past positions that are similar. Make sure that you then emphasise these aspects of your experience by embellishing on them. Again, make sure that you are truthful and accurate. If you don’t have any good news in this regard, then rather avoid it.